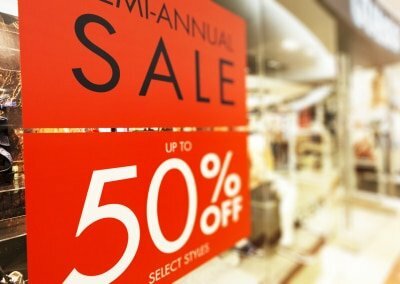 Even in an age of smartphones and online shopping, it’s hard to overstate the importance of a great storefront for the success of a walk-in business. Your windows are your company’s face to the world, so maximize your marketing potential and catch more attention with custom window graphics and decals from Sequoia Signs & Graphics. There’s no shortage of options for advertising on and around your business. 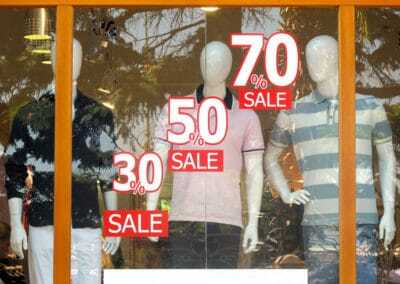 But consider that human eyes are naturally drawn to windows and what’s inside, making your glass a prime untapped resource for marketing to passersby and window shoppers. 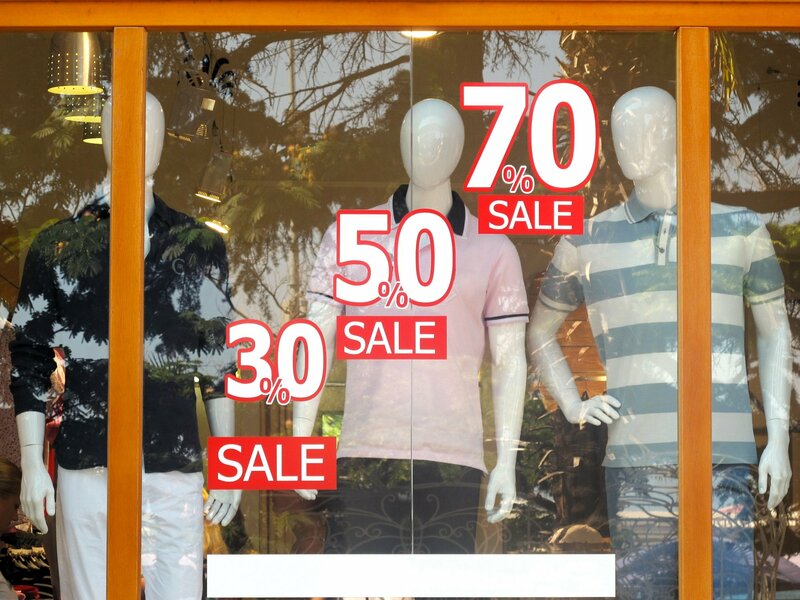 It’s also important to note that in most areas advertisements placed in windows don’t count towards advertising footage restrictions, allowing you to market bigger and better or communicate special discounts and events without sacrificing permanent signage at your facility. 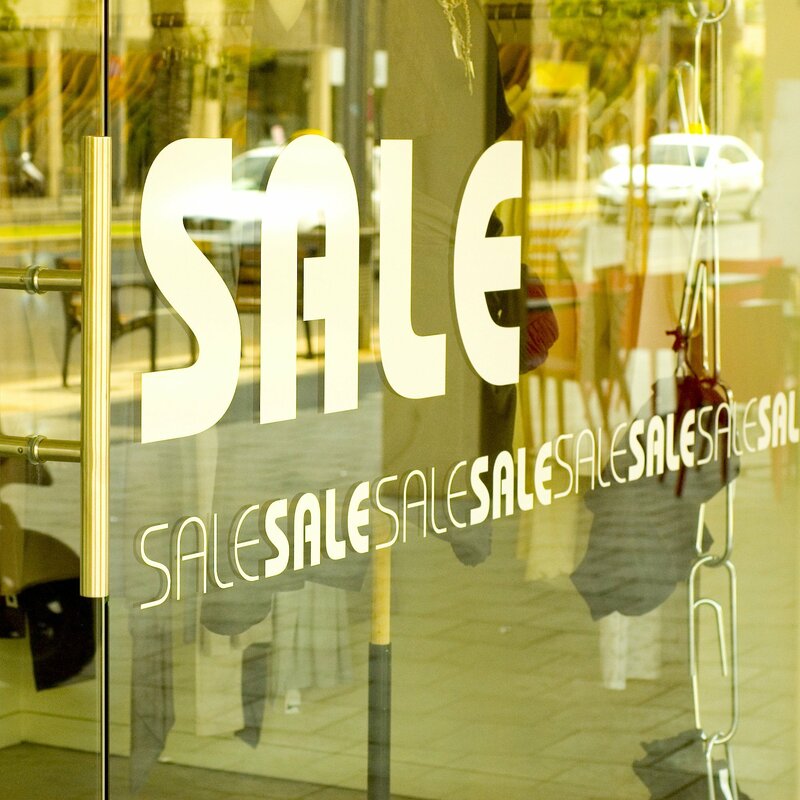 Sequoia Signs & Graphics can help you design window graphics and decals in a variety of styles and sizes to complement window displays, advertise specials, or simply relay core information such as your hours or services rendered. At Sequoia Signs & Graphics we’ll help you develop custom decals that attract attention, highlight your brand, and convey your message. 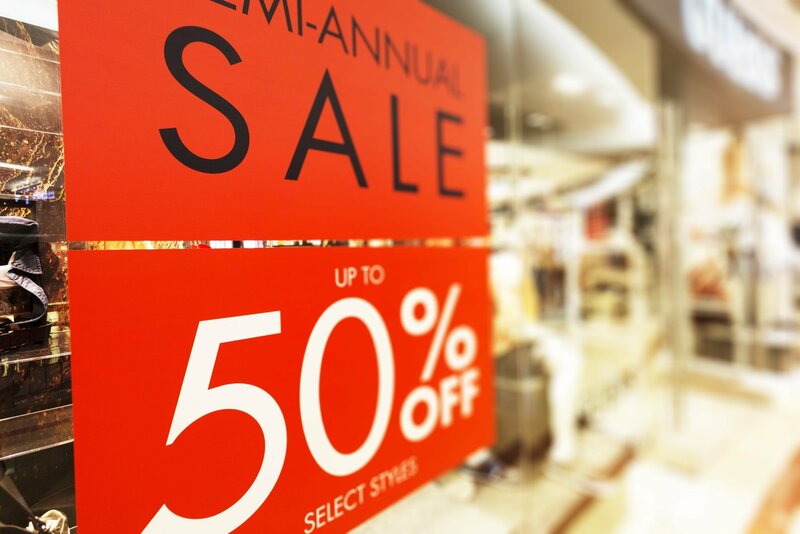 Our full service custom sign and graphic design process can take your ideas and turn them into reality using modern, cutting-edge printing technology. Just like building windows, vehicle windows are the perfect place to mount custom advertisements for maximum exposure. Temporary custom auto decals are available for routine adverting or for special events like parades or rallies. 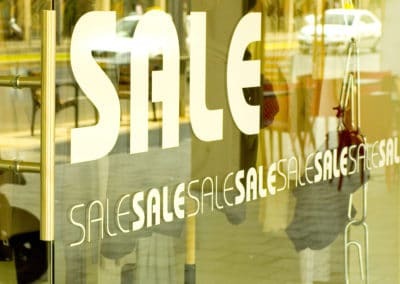 If you’ve been searching for window letter or graphics designs, but can’t find any that fit your vision, then give us a call today at (925) 300-1066 or email info@sequoiasigns.com. Our expert design and fabrication team would love a chance to hear your vision and make it happen today!